Currently, you can have countless options of watching movies of different genres including love story, action, adventure, horror, mystery, biopic or animation etc. Around a decade ago, VCD or DVD was the only way to watch movies at your personal place. It requires a huge television set, a dedicated hardware player and lots of tangled wires. Hence, the evolution in smartphones completely changed the scenario and now one can watch their favourite movie directly anytime and anywhere. There are some interesting apps that can provide you latest movies, drama and other visual contents directly on phone screen. Some of the most useful movie apps for this purpose are given below. This is one of the most versatile as well as easy to use movie streaming apps that contains the whole world of entertainment. 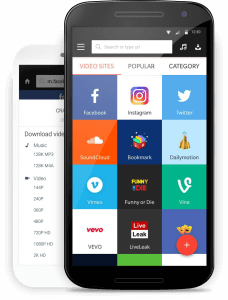 You may consider Snaptube as a content-rich browser for all video files in best possible resolution. It has a unique feature to save all videos in your phone memory and play them in offline mode. Currently, Snaptube is available for Android operating system in beta and stable versions from its official website. Some of the highly accessed video sites are preloaded on its homepage and you can add new tiles by entering the web address. 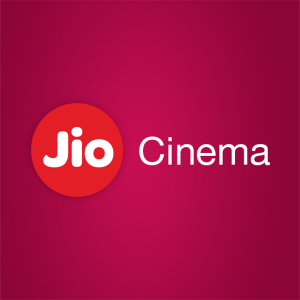 Jio cinema app is an initiative of Reliance Industries Ltd. to provide affordable cinema for everyone. It is not an old reputed movie & TV app but still millions of subscribers with positive feedbacks. Only Jio sim users can gain access to this app but without any additional subscription charges. It contains countless channels of movies, drama, infotainment, kids and news etc. There are many channels that are available in high definition resolution without any extra charges. 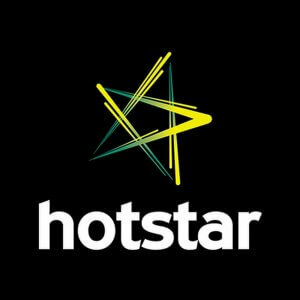 Hotstar is one of the most renowned apps of watching online movies even with week internet connection. You just have to compromise with the resolution in case of poor internet connectivity but still it is better than many heavy and glitch full apps. You can also use this movies and TV app for the live streaming of international matches. Like Jio Cinema, here you can also explore TV serials and other infotainment channels. 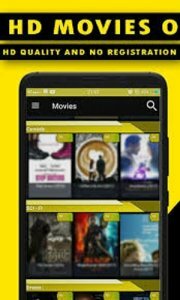 This is a fully dedicated cool movie app for watching movies in all languages and high definition quality only. All video content available here in in full HD resolution and it cover almost every language too. New shows and movies are added regularly every week so that you will not get bored with the same monotonous content. It is a subscription-free app which is easily accessible on multiple platforms including chromecast, Roku and PlayStation etc. In the row of live streaming apps for best in class entertainment, Yupp TV is also in competition because of its feature-rich interface. It is one of the largest platforms for watching live TV online in multiple languages. You can expect international as well regional channels in great resolution. This app is currently presenting more than 200+ live TV channels including the links to live matches. You may consider this one as one of the most personalised app that provides native language as well as international content for watching. 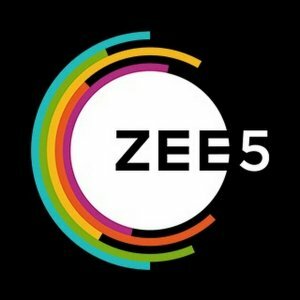 ZEE5 lets you to stream all videos in HD format for pest in class picture quality. Apart from that, one can also save the videos for offline watching without paying any subscription charges. Currently, it has more than 80,000 hours of entertainment content including movies and TV serials. As illustrated from its name, Movie Flix is a full movie app that contains flickers of biggest stars of all time. It is basically dedicated for Hollywood content that you can search on the basis of production studios, directors or hero. This app also allow you to explore all movies on the basis of genres like action, adventure, drama, thrill and Sci-Fi. It is also accessible through multiple platforms including Roku and Chromecast. The developers of this app update it with new content on weekly basis. Voot is one of the authentic good movie apps for watching movies on your smartphone. 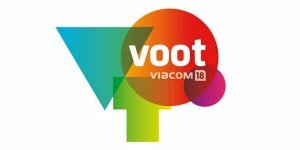 It is an app of Viacom 18 digital media that provide you a unique service of video on demand of you are its premium user. Still, there is more than 50,000 hours content available to watch for those who are not paid subscribers. You can watch movies, regional TV shows and dramas in Voot in great resolution. Most of the movie watching applications requires registration to become eligible for accessing inclusive content. If you don’t want to waste your time in such kind of annoying activities then this is a great platform. Just install it and start watching your favourite movies in high definition. All movies available here are provided by site available at public domain. 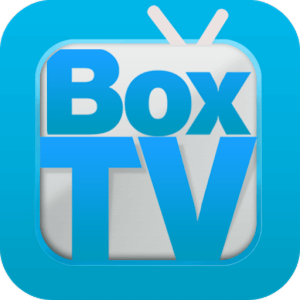 The Box TV is at last number but it doesn’t mean that it has less potential of entertaining you. Even it is better than many above mobile movies app but the reason of putting it at last number is subscription issue. 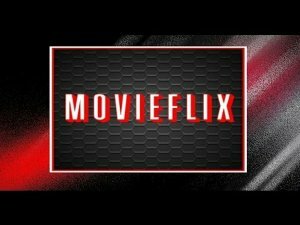 You need to subscribe for premium service to gain access for latest and old movies and shows from worldwide locations. Box TV has filters to search the movies according to your personal preference. You can save all of its videos for offline watching.